But fleets today give extreme importance to fuel prices or obtaining better rates from their fuel card provider. Though it might be a good start, it is not a long-term strategy to improve on your global fuel consumption. The way in which vehicles are driven can instead be monitored in order to minimise fuel costs and be more effective in the long run. Learn everything on how to use fuel efficient driving to make your fuel costs drop with our free guide How to use driver behaviour monitoring to cut your fuel costs! 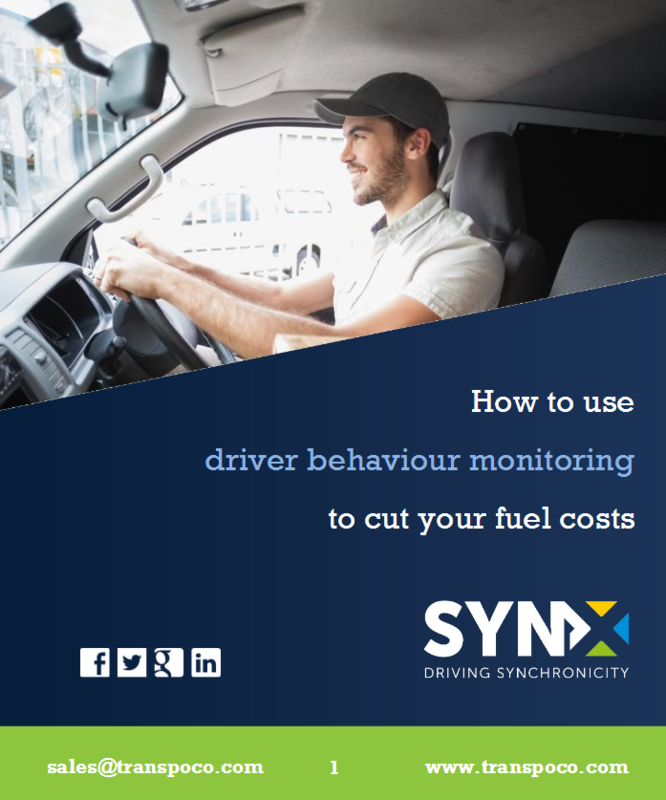 Fill in the form and get our free guide How to use driver behaviour monitoring to cut your fuel costs and start saving fuel from today! Yes, I want a FREE copy of 'How to use driver behaviour monitoring to cut your fuel costs'!